The production process is simple, the production efficiency is high, the cost is low, and the development is rapid. 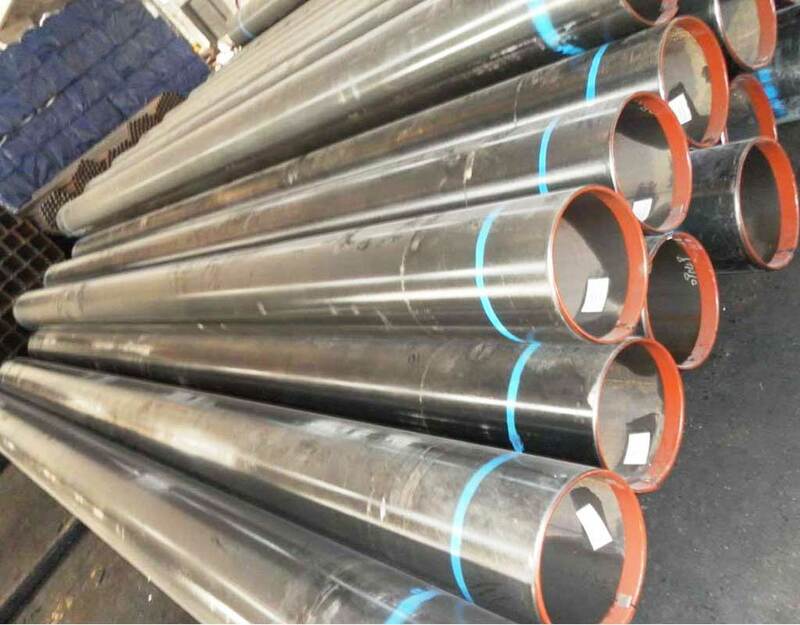 The strength is generally higher than that of the straight seam welded tube, and a narrower blank can be used to produce a larger diameter pipe, and also a blank pipe having the same diameter can be used to produce a different diameter pipe. 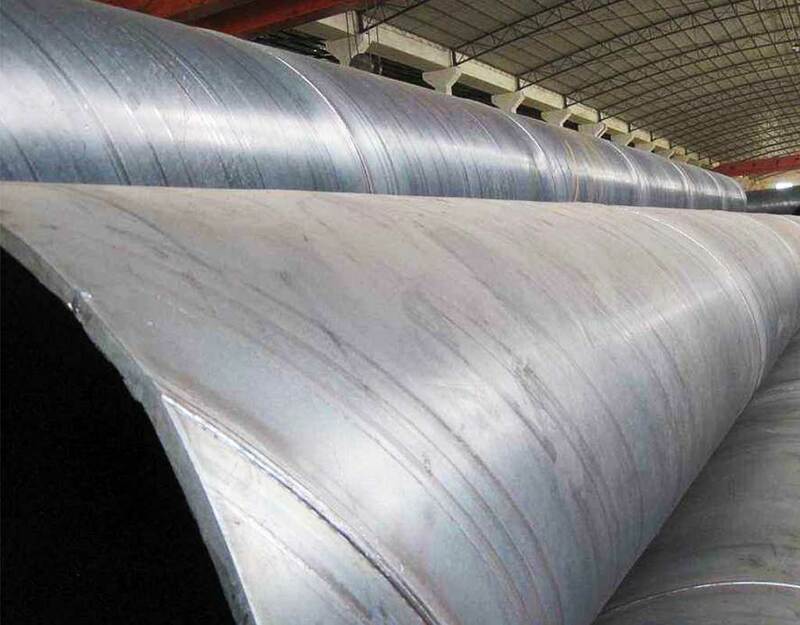 However, compared with the straight seam pipe of the same length, the length of the weld seam increases by 30 to 100%, and the production speed is low. 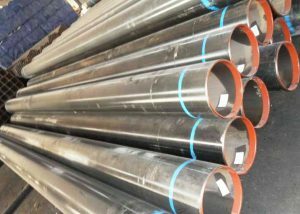 Therefore, the smaller diameter welded-pipe mostly adopts straight seam welding, and the large diameter welded pipe adopts mostly spiral welding. GB/T9711-2011 PSL1, GB/T9711-2011 PSL2, API 5L PSL1, API 5L PSL2, ASTM A53, ASME SA53, ASTM A36, ASTM A283, ASTM A572, DIN 17100, JIS G3101, JIS G3106, EN10025-6, EN10025-2, EN10219,GB/T1591,Ship Class. 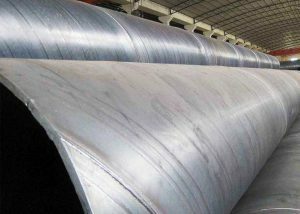 Glorysteelwork offer the pipe with high quality and best price.